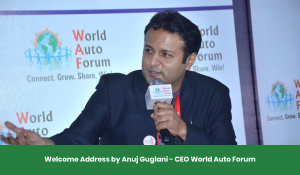 Anuj Guglani, CEO, World Auto Forum gave the welcome Keynote and moderated all three HEVEN Expert Panels. He shared the importance of reducing dependency on Fossil Fuels for Electricity Generation & managing end to end battery Lifecycle. He spoke of a low Carbon Society, where each company gets a green rating based on their carbon footprint. The Company’s Consumers earn redeemable green credits on buying the company’s products or availing its services based on the company’s green rating. He mentioned that a Low Carbon world is tech and fuel agnostic. 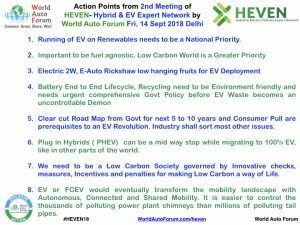 The EV’s, BS6, Fuel Cell EV, Plug in hybrids EV all being means to the end. 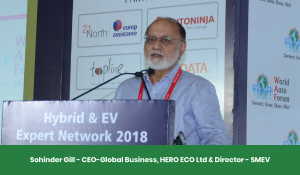 Sohinder Gill, Global CEO HERO ECO Ltd & Director – SMEV said we are going in the right direction for EV. It will eventually happen however it needs some acceleration. 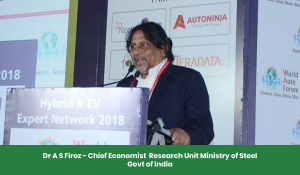 He shared if the Govt puts a Green cess just like Swachh Bharat Cess of Just Rs 500 on all IC Engine 2 Wheelers, it can generate Rs 3000 Crores in 3 years, which can put 2 Million Electric 2 Wheelers on roads with price parity. A slight nudge from Policy Makers can surely help the EV Penetration. Eventually the EV Industry has to stand on its own feet. 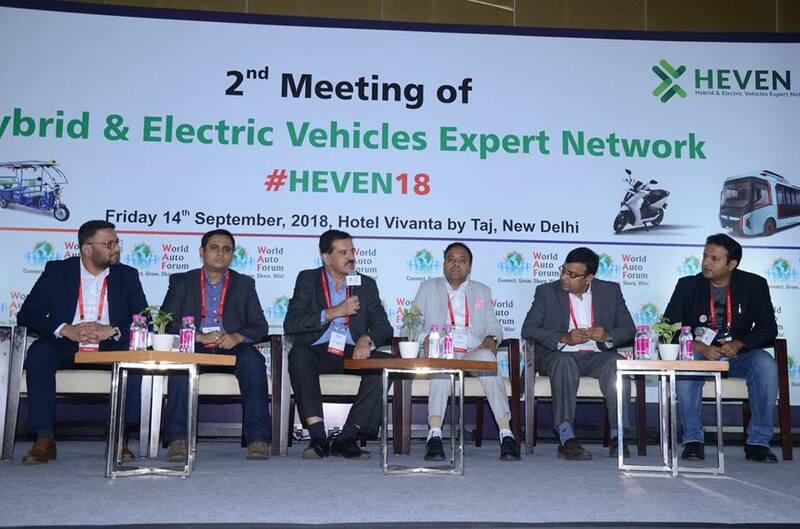 Second Meeting of HEVEN saw 5 Key notes and 3 Expert Panel DIscussions powered by the Top Industry Thought Leaders. There was a also a mini Exhibition at the venue by EV Innovators & Service Providers. 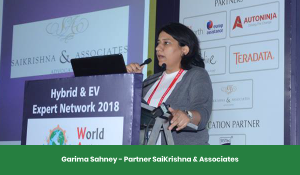 Garima Sahney, Partner SaiKrishna & Associates spoke about the key stakeholders in the EV Eco System who need to work together for an EV Revolution. In her keynote she laid out the entire process of IP Protection for EV Innovators. The Do’s & Don’ts, the Caveats and the Key thrust areas. It was an essential tool kit to EV IP Protection from a Techno Legal Expert. Her Law firm SaiKrishna & Associates are doing cutting edge work in IP Protection, competition law, regulatory assistance, policy reform and corporate/commercial law. 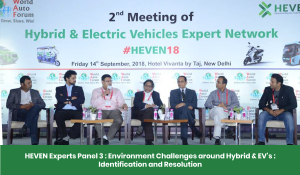 Nitin Mehra, Executive Director 21North spoke about EV Customer insights. He shared how his pick & drop Teams which go to pick EV’s in mornings for Vehicle Service, at times, face delay due to discharged Batteries and yet ensure customer satisfaction by optimising turn around time. 21North Europ Assistance offer eco friendly digital assistance in after sales with the objective to carry forward an EV customers contribution to saving non renewable resources and environment. 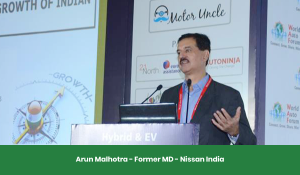 Arun Malhotra, Former MD Nissan India spoke about the inflection point which the EV Industry awaits from the Govt. He mentioned it’s like a misty sunrise. There can be a rainbow strategy that is Tech and Fuel Agnostic. 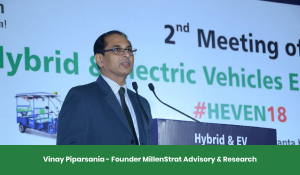 Technology breakthrough in EV is the need of the hour, which is beyond a Lab and R&D, generates customer pull and creates numbers in the market. 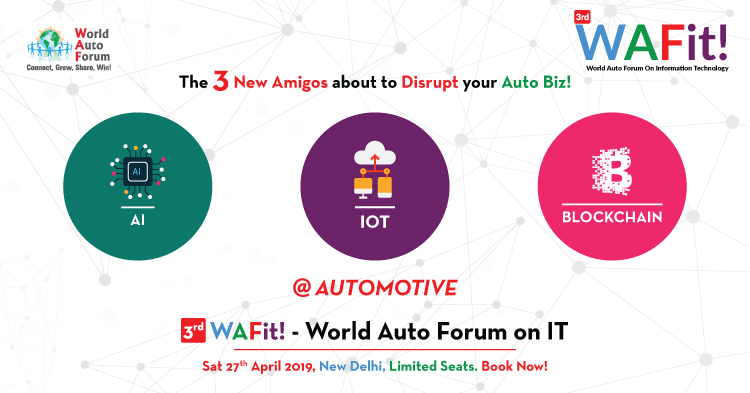 Ayush Lohia, CEO Lohia Auto mentioned that the Govt needs to provide a clear road map of next 5 to 10 Years and businesses are ready to invest in EV. He said, at the same time, good traction has surely come to EV Business in the past year. The Consumer, Govt, Manufacturer piece needs to be aligned for sustained growth. 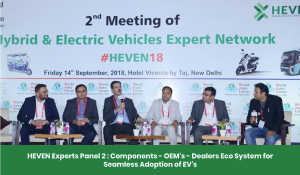 Ramakrishna G, GM Bosch Limited mentioned about total cost of ownership and the upfront cost barrier which needs to be broken for adoption of EV’s. To make EVs competitive with IC Engine vehicles and increase their adoption, EVs should not only reach TCO parity with ICE vehicles but also outperform them.